Collateral Descendant To those who ascend in the only way possible. - This is brilliant. 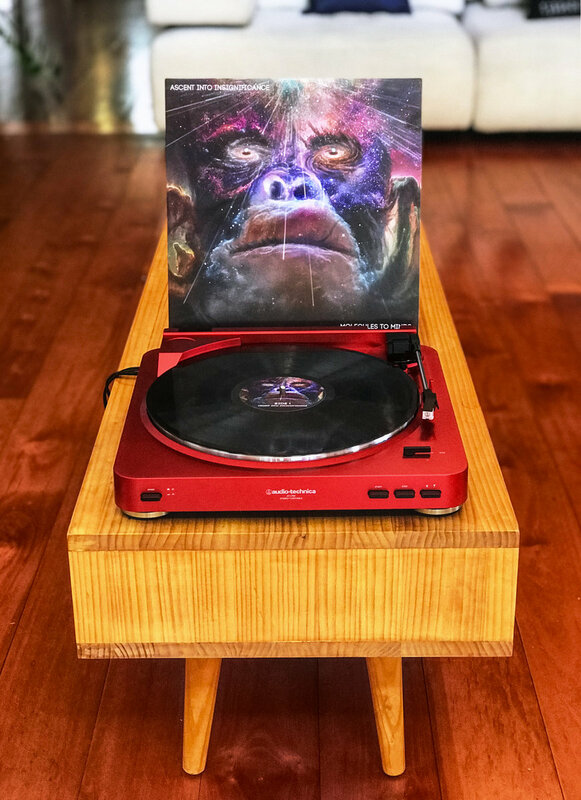 Favorite track: From Eternity To Here. 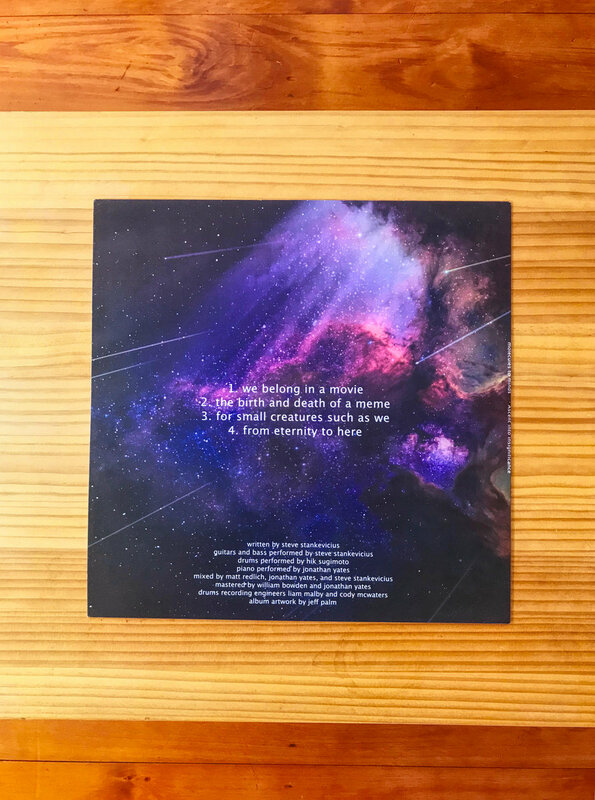 Aisiri The first post rock album I have purchased - and what a good choice I've made. Splendid music! 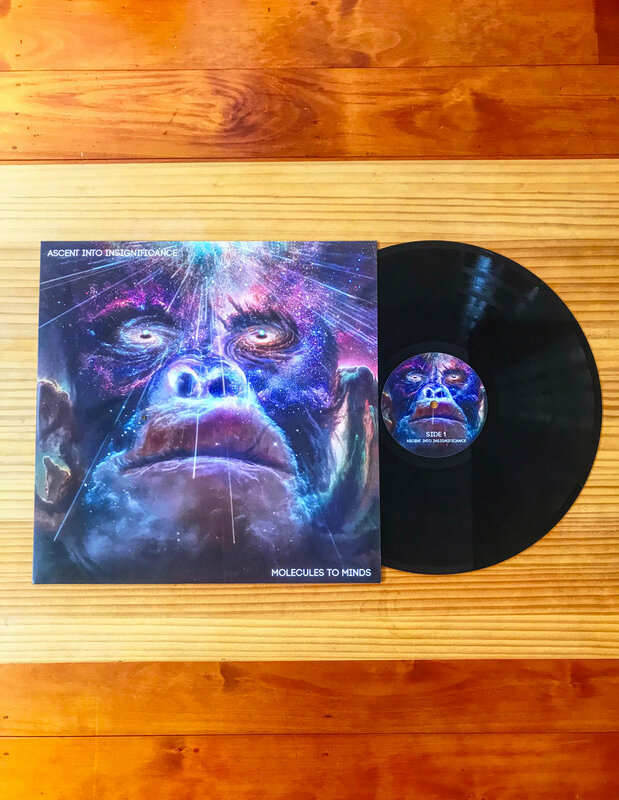 Favorite track: From Eternity To Here. Michael F. N. Simmons Entzückendes, bezauberndes und mächtiges Stück. 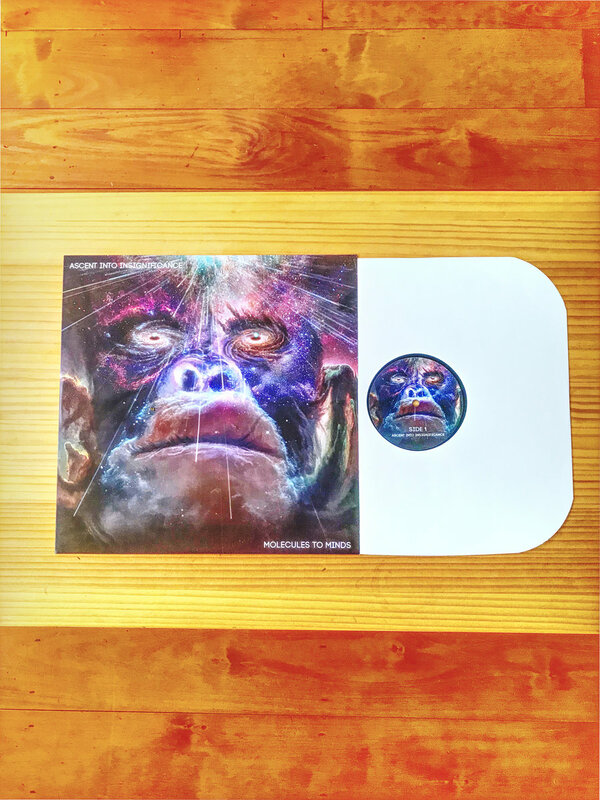 Favorite track: The Birth and Death of a Meme. 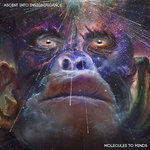 Limited Edition 12" Vinyl of Molecules To Minds' debut album 'Ascent Into Insignificance'. Only 25 made. 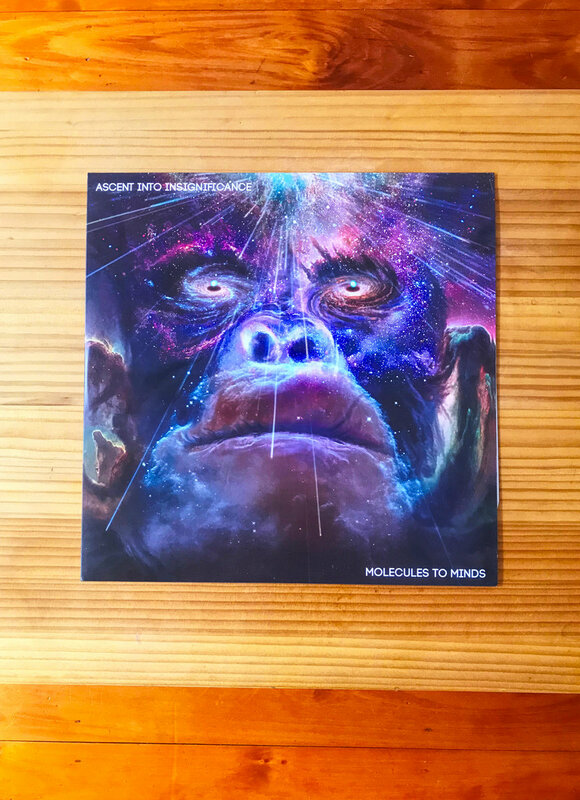 Includes unlimited streaming of Ascent Into Insignificance via the free Bandcamp app, plus high-quality download in MP3, FLAC and more. 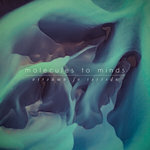 Molecules to Minds is a post-rock instrumental band from Brisbane, Australia. 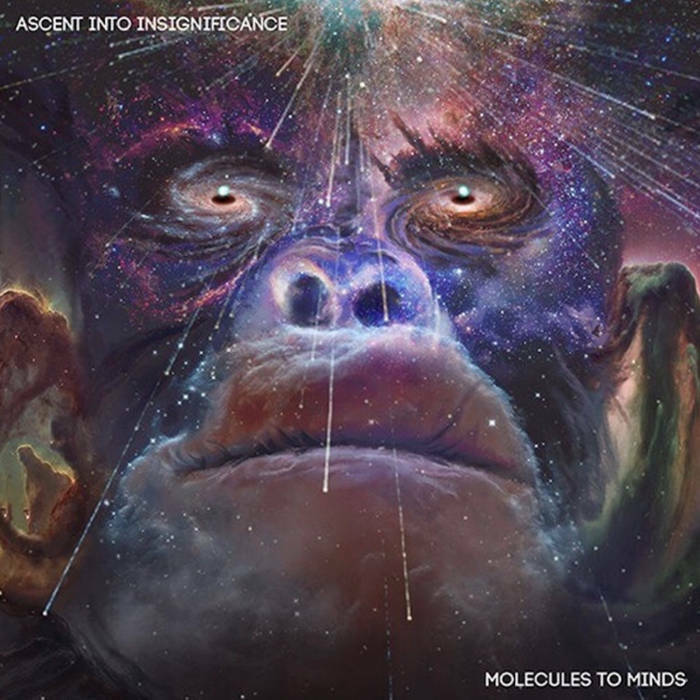 Stream and download the debut album Ascent Into Insignificance. Pay what you want. Also available on Apple Music, iTunes and Spotify.